The 17-year Norwegian wunderkind, Casper “Hunterace” Notto, currently has 141 HCT points – just 9 points short of the 150 needed to become Hearthstone’s very first Master. If he finishes in the Top 4, he’ll make Hearthstone history and reach the first tier of Hearthstone Master, securing all the rewards that come with it! For the last several weeks fans around the world have been voting on which of their favorite WCS and GSL StarCraft II pros would compete at the highly-anticipated GSL vs. 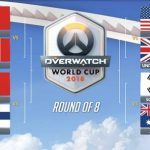 The World tournament in Seoul, South Korea in early August, and now we have the results and the Round of 16 matchups. 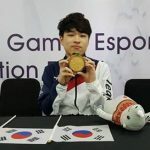 The best 16 StarCraft players competing in the first season of the Korea StarCraft League (KSL) continue their journey to the Grand Finals this week. Last week, Group A and B clashed, and this week we’ll see Group C and D – which includes iconic names like Jaedong, Light, Stork and more – compete. 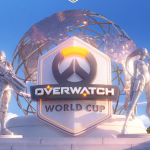 The standings in the Heroes Global Championship (HGC) North American and European division were given an unexpected shake up in Week 4. 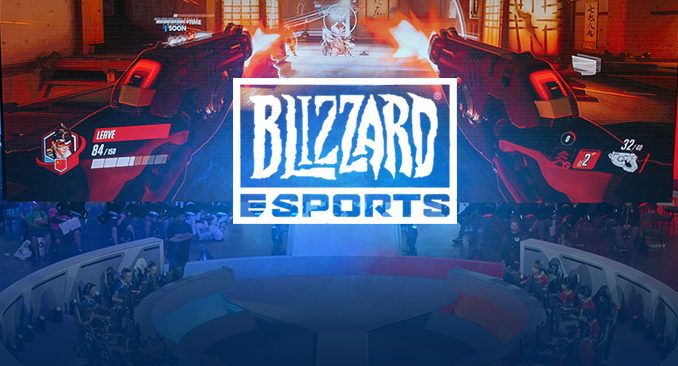 HeroesHearth Esports (6-0) continued their perfect season by taking out former North American top dog Tempo Storm 3:0 – they now stand at #1 in North America. In Europe, Team Dignitas (6-0) also kept their perfect record intact by defeating perennial rival Fnatic (2-4) 3:1. Method (5-1) also looked sharp, making short work of Leftovers (3-3). 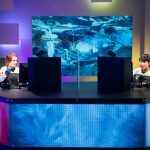 The HGC Western Clash is only a few weeks away (Aug. 10-13) and one thing is for certain – we’ll definitely be seeing some new teams at the Blizzard Arena in Los Angeles. 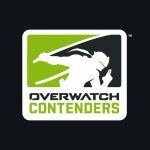 ENDEMIC (3-3) will be battling for the last North America spot at Western Clash with Team Octalysis (3-3), and Leftovers will need to show up in Week 5 to avoid losing their spot to Fnatic or Granit Gaming.